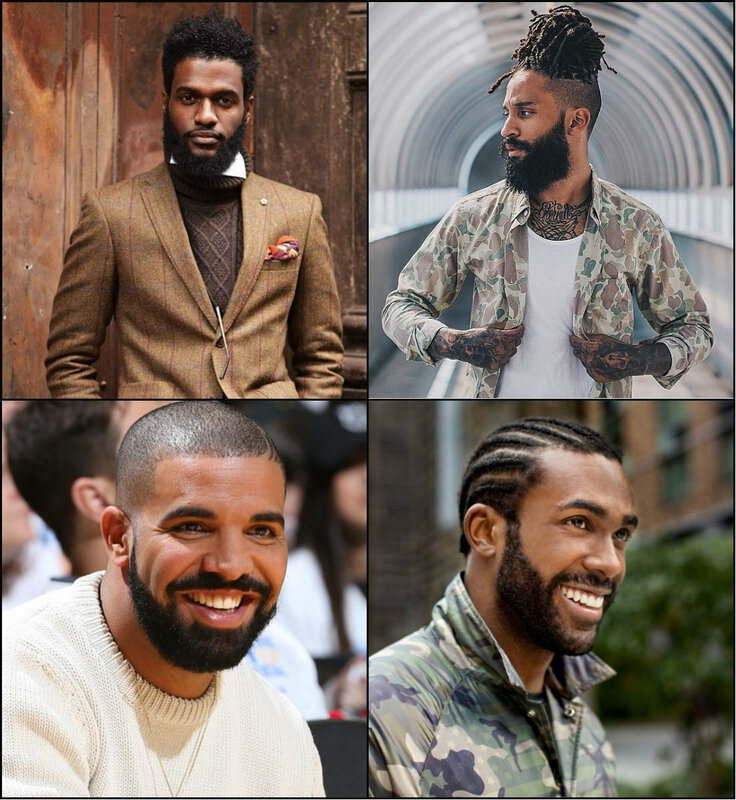 What can the current trends offer for black men hairstyles 2017? Well, there are many things are are really going to be fashionable. First of all, the tendencies of fashion world go for naturalness. 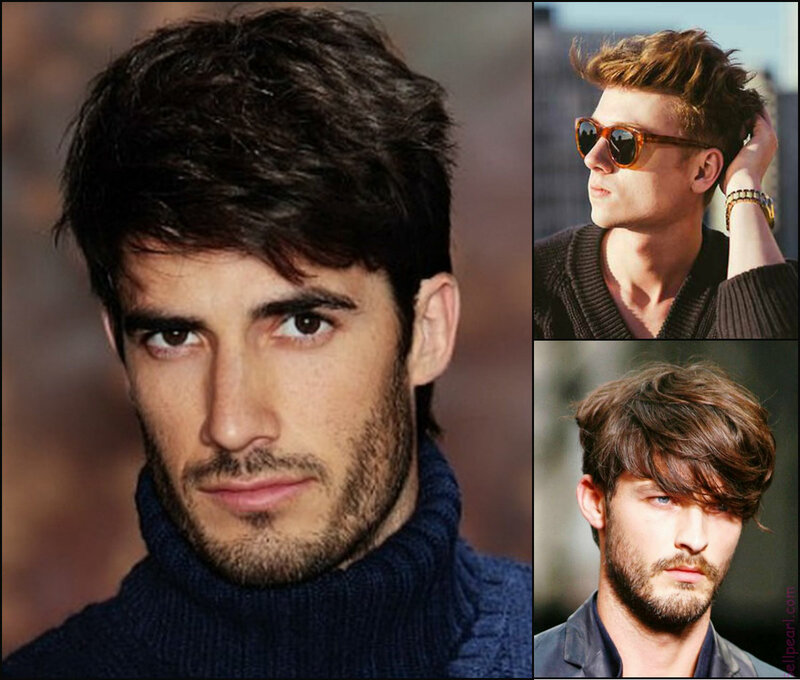 For men it will mean that short afro cuts, fades and undercut will be in fashion. Secondly, it means that you should look authentic with the style that makes you feel comfortable. 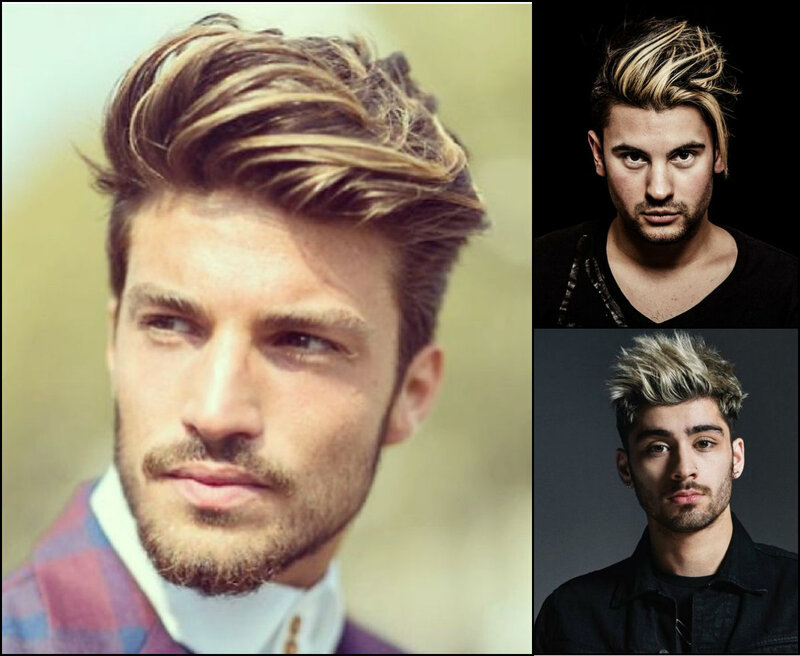 So men's hairstyles can be of all kinds just not very artificial. 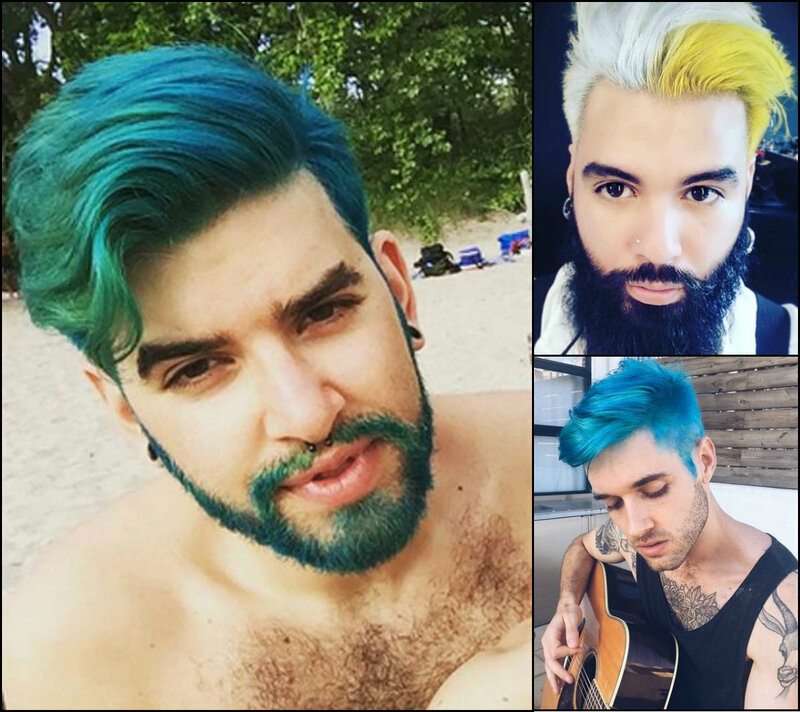 Even though the merman hair trends can still be present they are in the majority of cases replaced by more natural looking styles. 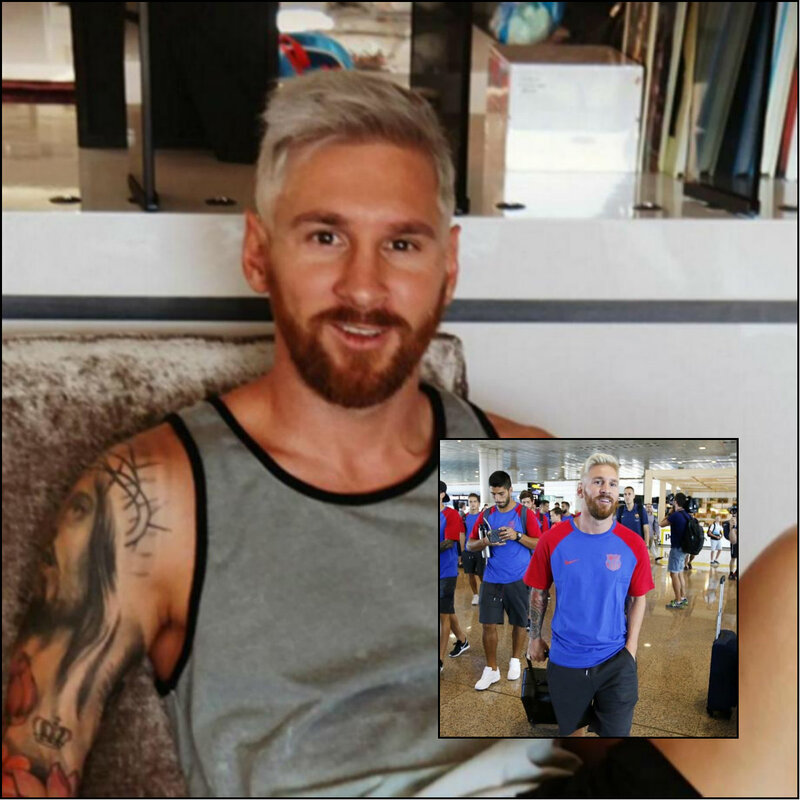 Thirdly, there come the notorious beards. This is something beyond any doubt. 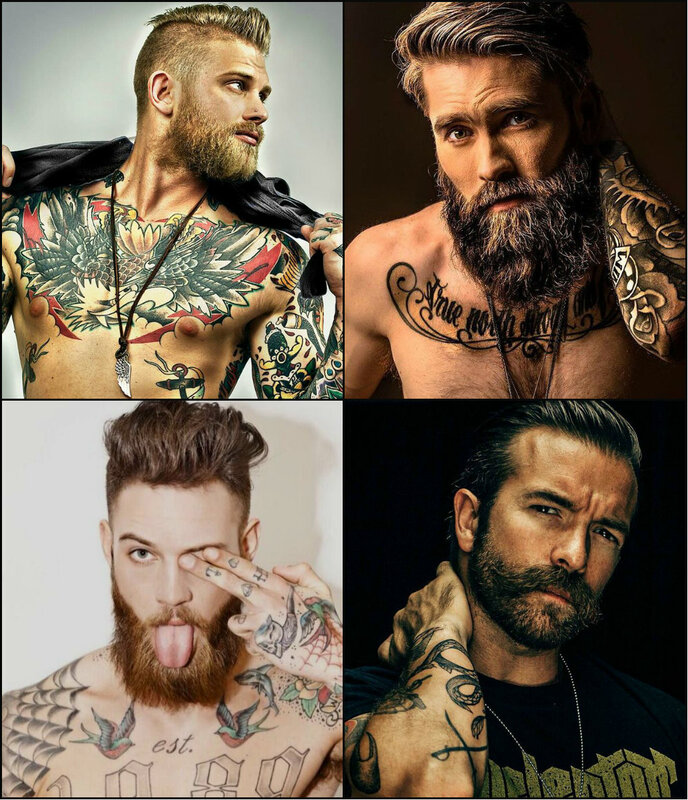 The lumbersexual style has gone a long way and now the beards trends for men are for everybody, no matter the skin tone and hair type and length. 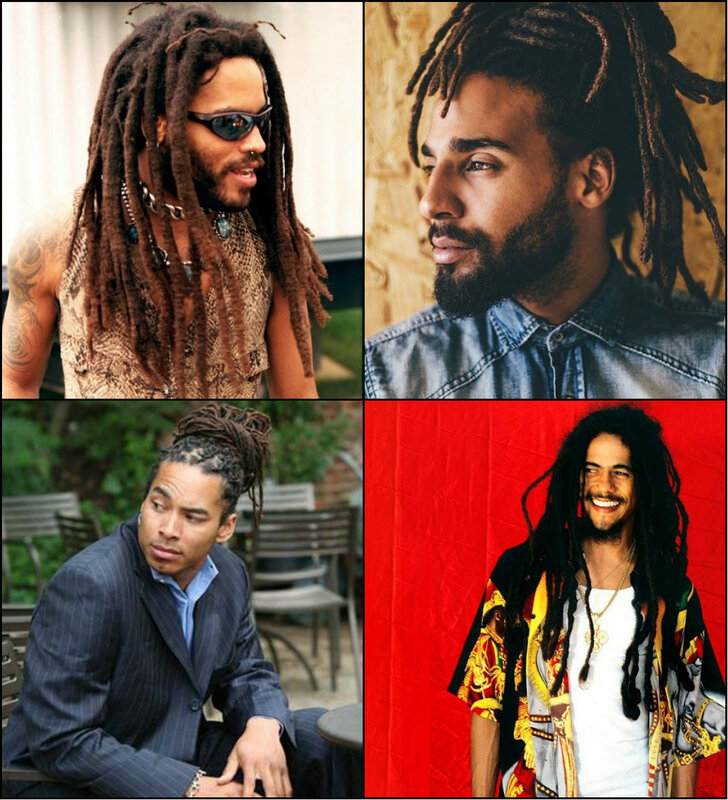 Dreads hairstyles for men have their history and their cultural meaning also. There were time when the dreads and on the whole any plaited and twisted hair for men characterizes their rank in the community. And depending on the length and adornments one could guess a lot about the owner. Well, for now those times are long gone, but the ethnic component of dreads is not gone. No doubt, many white guys wear dreads and consider them appropriate and cool men's hairstyles. However, it is the black guys for who the dreads mean a lot and stick them to toots and underline their identity.